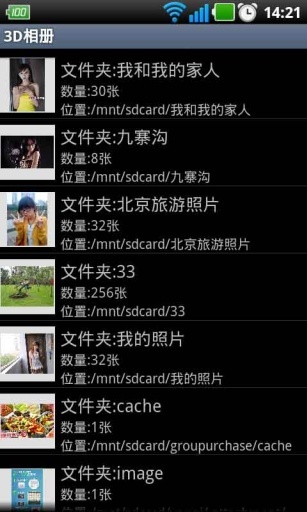 An extremely popular application that has reached 3 million downloads across the whole of Asia. cameran, a camera application that changes everyday scenes into artistic images, is now available with additional photo sharing functionality. cameran is a camera application that has been developed under the editorial supervision of famous Japanese photographer Mika Ninagawa. This application allows you to easily bring to life special views of the world, such as ""Vivid Colors"" and ""Goldfish,"" based on the artistic sense of Mika Ninagawa, a Japanese photographer who has won many renowned photography awards. Why not try capturing casual, everyday scenes, and turning them into artistic photos, so you can share parts of your everyday life with others? To celebrate the addition of this new photo sharing functionality, Japanese celebrities will be sharing part of their everyday lives. To view everyday photos of famous celebrities, simply download cameran and follow their official account! * The official Facebook and Twitter sites show one popular photo per day. 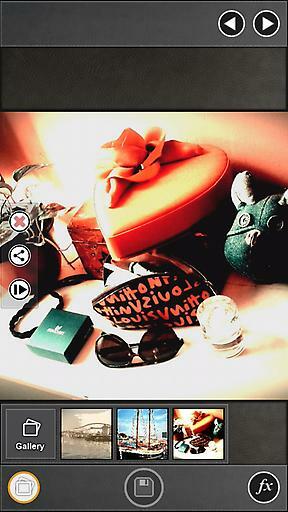 Very easy to use application; simply select a filter to bring to life photographer Mika Ninagawa's view of the world. Includes over 30 different camera filters, and you can also adjust them to suit your tastes. Apply unique filters to create more stylish, artistic photos! Now with functionality that allows you to share artistic photos. Enjoy using photos to communicate easily with friends from around the world. * And of course, you can also share photos on Twitter / Facebook / Instagram / weibo. Includes Mika Ninagawa's new wallpapers. * Share your photos on social networking sites such as Twitter / Facebook / Instagram / weibo to increase the number of available wallpapers. * Wallpapers are available free-of-charge. She has won the Kimura Ihei Photography Award, plus many others. She has also been heavily involved in the production of films. In 2007, she directed the film Sakuran. In 2008, her personal Mika Ninagawa Exhibition was displayed in art galleries across the country, attracting a total of 180,000 visitors. In 2010, her Mika Ninagawa Photo Collection was published by Rizzoli N.Y., gaining great acclaim around the world. In 2012, she directed film Helter Skelter (original work by Kyoko Okazaki, starring Erika Sawajiri). ・""Ornament"" for Christmas, and ""UME"" for New Year's celebrations, and more. 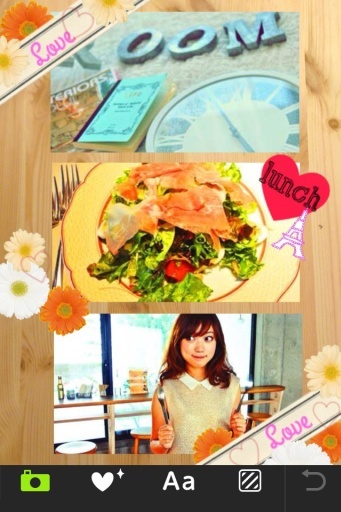 ■Use cameran to Share Photos! 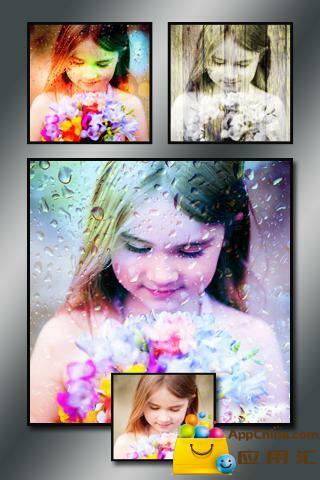 Enjoy artistic everyday photos with friends from around the world.